Android 9 pie finally released by the Google for Google pixel/XL and Google pixel 2 last week. The new and the latest version of the Android comes with the new significant features/improvement including new gesture navigation system, new material designed theme, privacy and security improvements and more. 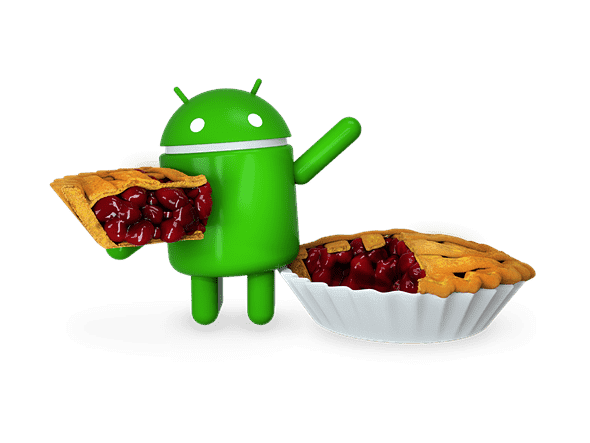 Other smartphones are eligible to for the Android pie Beta program should be receiving updates in the other few weeks, but for those smartphones those are not receiving any updates there will be the development community to help. If we discuss about the updates in the Xiaomi phones, The xiaomi Mi Mix2S was a part of the Android pie Beta program. Other Xiaomi smartphones won’t receive Android pie updates for months, but users are interested in trying out AOSP can use Android pie today. This week we ovserve that the Qualcomm variant of the Xiaomi Redmi Note 4 will receive a Stable Android pie update with everything working. The Android pie update will only get in Xiaomi smartphones such as Xiaomi Mi 3, Xiaomi Mi 4, and Xiaomi Redmi 4X and the other remaining smartphones of xiaomi will get the updates soon and other brands of smartphone will also get the Beta program update soon, if by any chance the Beta program will not be available, so users can download or install the Beta program/ Beta Room on their smartphones.